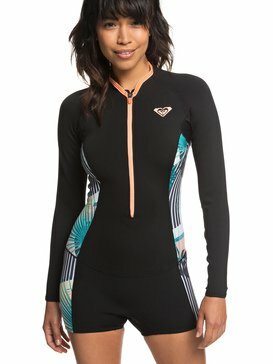 At Roxy, we believe we are more than what we wear. 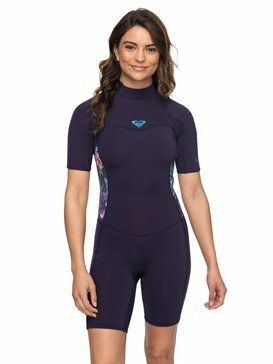 We are a community of women living loud and proud – creating womens wetsuits that speak to our salty soul. 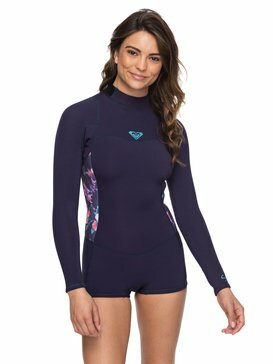 More than just needle and thread, the wetsuits we create symbolise the tears and triumphs that has made Roxy one of the best female surfing brands on the planet – designing and developing cutting edge ladies wetsuits that redefine the form, fit and feel of your second skin essential. 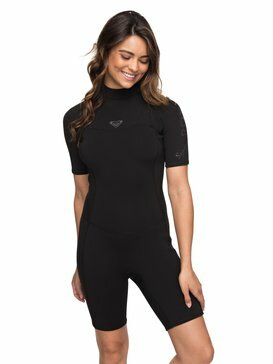 Empowered and inspired to change the way we ride forever, Roxy wetsuits are the future of female surfing, turning palm tree dreams and shoreline secrets into a revolution supported by our core principles that unite wood and waves. Ride high and fly when you join the Roxy revolution. 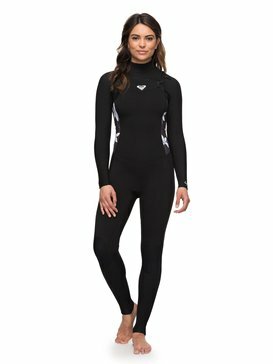 Taking those hours in the ocean and turning them into super-functional wetsuits, our ideas are built on the backs of adventure. 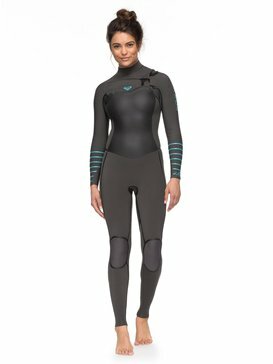 Chasing the high from coast to coast, our team of international riders have made searching for swells into a way of life – designing a range of girls wetsuit options that provide a barrier between the elements. 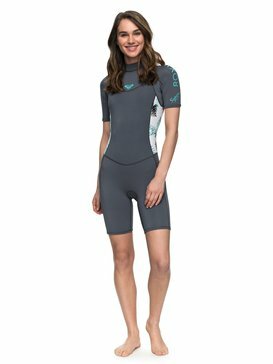 Surpassing the status quo to give you a range of radical shapes that improve manoeuvrability and traction in the water, our summer wetsuit styles offer mix n’ match options in a wide cross section of womens wetsuit sizes. 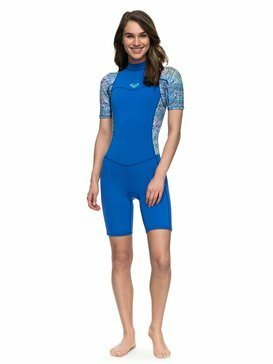 Putting a pin in the map and seeing where the adventure will take us, we’ve created a selection of womens shorty wetsuit looks that can be worn over a swimsuit. 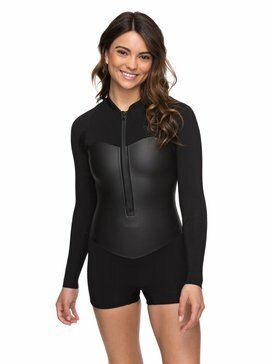 Offering ease of movement and streamlined silhouettes, our surfing wetsuits are also available in a combination of different styles, our wetsuit top and wetsuit short combos offer adaptable warmth and protection during cooler months whilst Roxy’s womens sleeveless wetsuit offers rash resistance and better paddle power. Roxy’s selection of shorty wetsuit styles provide essential protection in and out of the water –suit up with surfing wetsuits for women and find out first hand why our pro-riders wouldn’t step into the surf without one. Never ones to let the weather stand in our way, we’re a sisterhood of storm chasers with our heads in the clouds and the beach underfoot. Creating a range of womens winter wetsuit styles that can handle the bone-chilling temps of extreme surfing, our 3/2, 4/3, 5/4/3 winter wetsuit options are suited to whatever shoreline you’re cruising this season. 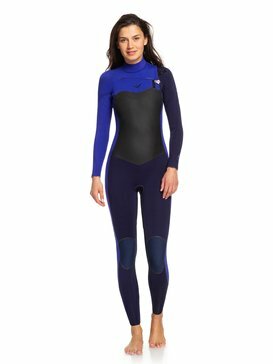 Whether your dodging icebergs or just looking to lead the line up back home, Roxy’s womens hooded wetsuit options, long john wetsuit looks and steamer wetsuit styles are all rated as the best wetsuits for cold water by our international surfing set. 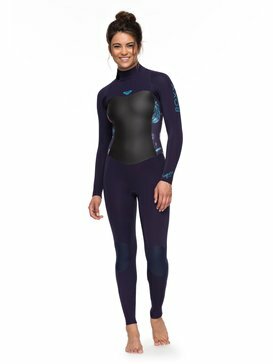 Developing a selection of womens wetsuits suited to professional surfing, our range of boardsports essentials offer essential ergonomics and cutting edge tech catered to the female form. 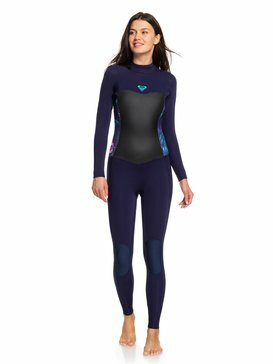 Giving you the tools to touch the sky, our wetsuits are a crucial part of our design DNA – offering industry leading innovation and classic coastal cool that helps to tackle the issues of everyday and adventure riding. 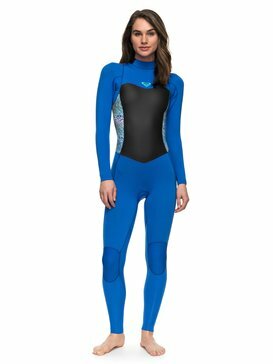 Our surfing wetsuits look at the science behind the sports you love, pushing design into uncharted territory where fashion and function combine. Check out the latest product launches online and in store. 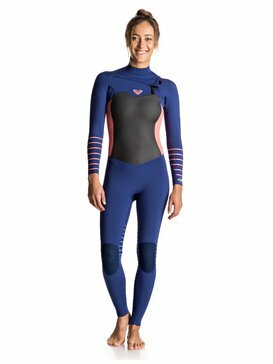 Turning learners into legends, Roxy’s selection of wetsuits for women represent the very finest performance and precision. 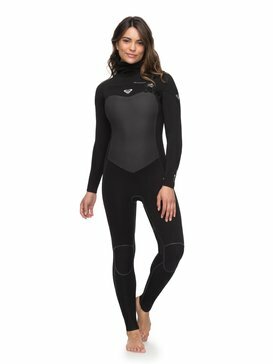 Whether you’re winning world titles or just chilling on the shore, you can find all the latest surfing essentials online at our Roxy store. 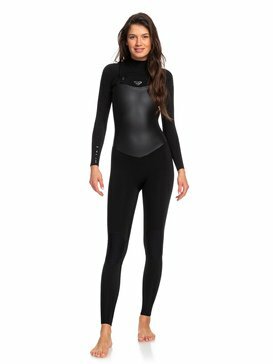 Offering a collection of interchangeable wetsuit trousers and wetsuit jacket styles, our form fitting and streamlined designs are celebrated as the best wetsuit for women in every surfing situation. 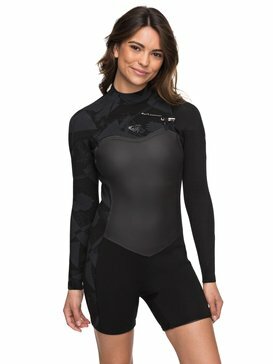 Buy wetsuit options online and shop from the very latest womens front zip, back zip, chest zip wetsuits alongside a range of industry insider hybrids that have been developed in collaboration with some of surfing’s favourite female riders. 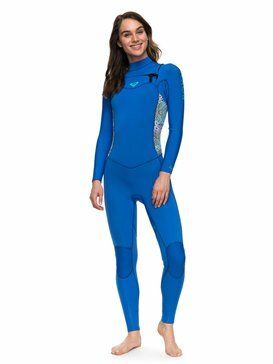 Check out this season’s latest drops straight from our design floor to your door and explore our collection of women’s wetsuits that range from traditional front zip wetsuit options to a short sleeve full wetsuit and cold weather 5mm wetsuit alternatives. 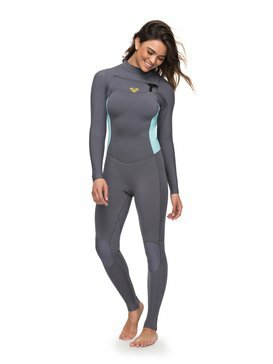 Buy your wetsuit online at Roxy and get exclusive deals, discounts and offers on super fast shipping – only when you shop at Roxy.